That is really a lofty achievement. 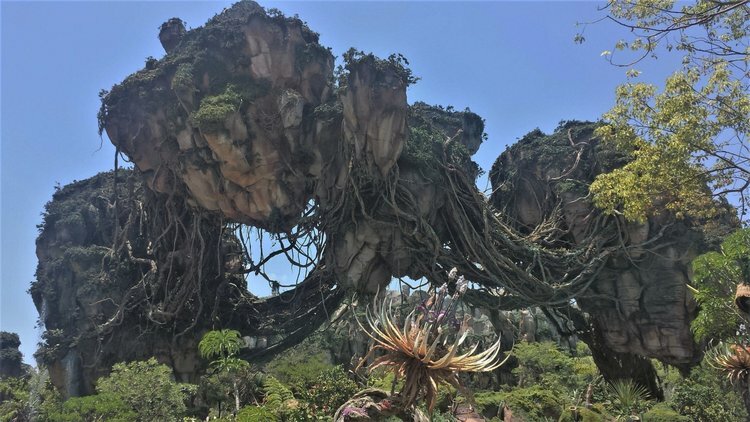 Especially considering it started off as a land that many Disney fans predicted would fail, to the huge crowds and high praise the land has received since opening in May of 2017. It seems the Avatar brand takes many bumps and bruises on the internet, but when it comes to performance it tends to click with people and shine. 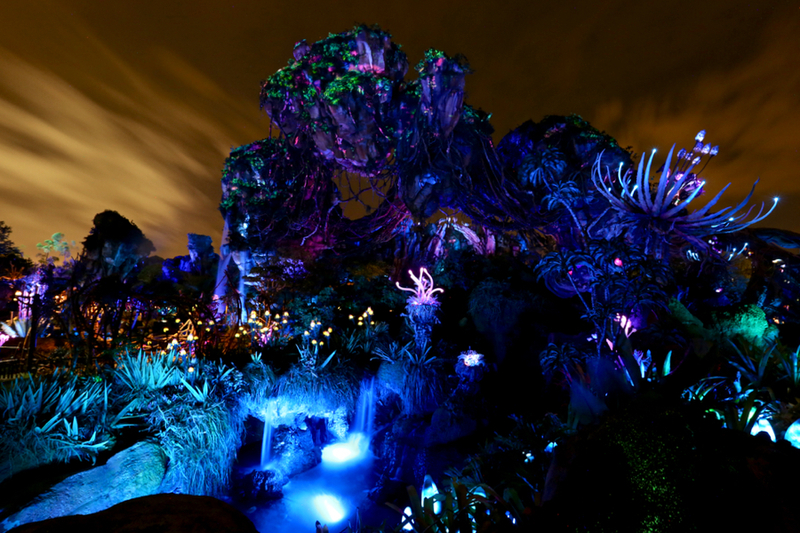 If you are a fan of Avatar and have yet to visit this amazing place, it needs to be #1 on your bucket list. It’s a sight to behold that immerses you so much you start the feel as if you are on the moon Pandora. I just saw a new interview with Jon Landau on YouTube. I’ll let the video speak for itself, it just pumps me up for the sequels that much more!